Elizabeth will be touring the US with the First National Tour of the Tony Award winning Broadway revival of HELLO DOLLY. Elizabeth will be understudying the roles of Irene Malloy and Ernestina while performing in the ensemble and can't wait to share this show with audiences across America. The production features direction by Jerry Zaks and choreography by Warren Carlyle. 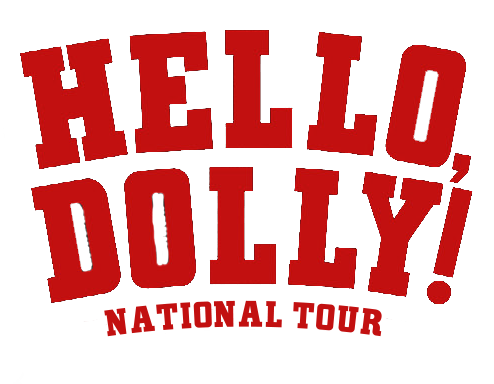 For more information about the tour's schedule and how to purchase tickets, visit hellodollyonbroadway.com. Check back soon for photos and video from the production. Elizabeth can be heard on the 30th Anniversary Production recording of the hit Broadway musical Annie. Click below to listen to her sing on two of the tracks and to purchase your copy today!